A recent book launch revealed how many of us save money by small economies on necessities – ‘Scrooging’ – but then often blow much larger amounts on luxuries – ‘Splurging’. Audience members were invited to give examples of how they’d done exactly that. Nearly all were happy to accept the challenge and here are just some of the entries. Share your best money-saving tip … then confess your worst extravagance! The launch event at which this fun idea was kicked around was for the 2015 edition of local author Michael J MacMahon’s Back to the Black. It was held at the Bristol branch of Foyles’ bookshop. Readers are now invited to submit more ‘Scrooge and Splurge’ examples. … and one example of where you’ve spent more on luxuries than you’d saved (‘Splurging’). The best one will win a bottle of champagne … an appropriate prize, we think; but you’ll have to find the out-of-date food yourself. 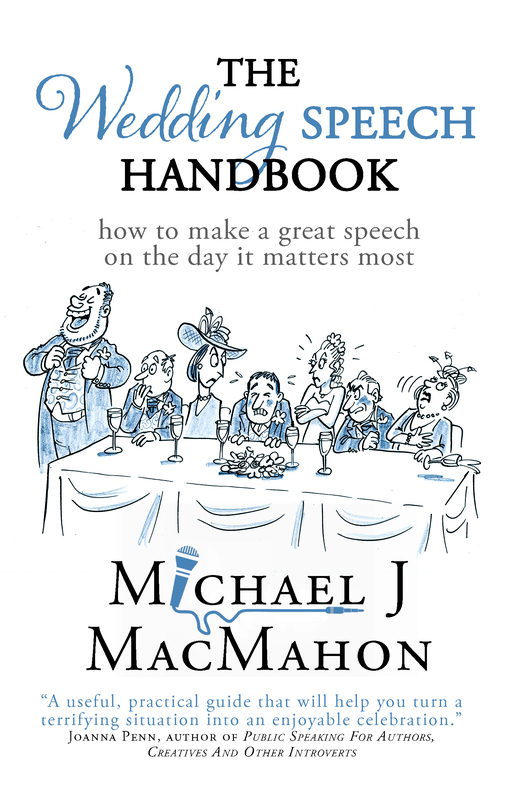 Entries by e-mail to mail@michaelmacmahon.com. Entries close at midnight BST on 31 August 2015. The promoter is Michael MacMahon of 6 Clifton Park Road, Bristol BS8 3HL, whose decision is final. The prize will be delivered by courier; but UK addresses only, please. 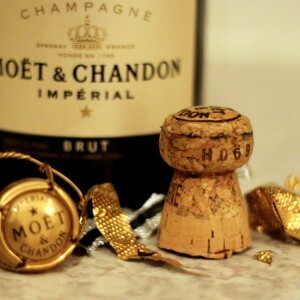 (We intend to Scrooge on delivery costs, even when Splurging by sending champagne to the winner). 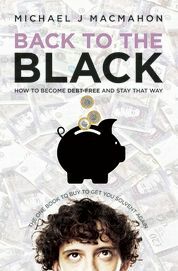 The book: Back to the Black … how to become debt-free and stay that way. Published by Silverwood Books, Bristol and available to order from all good bookshops.